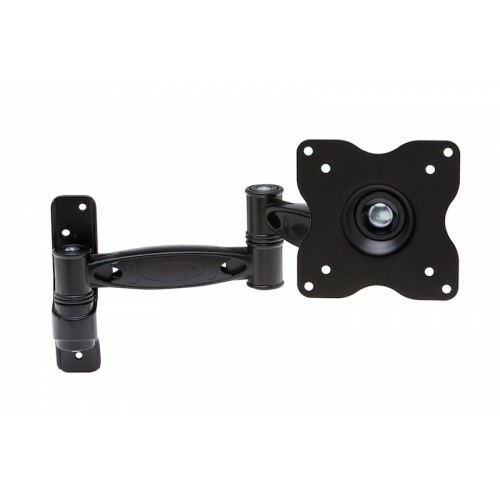 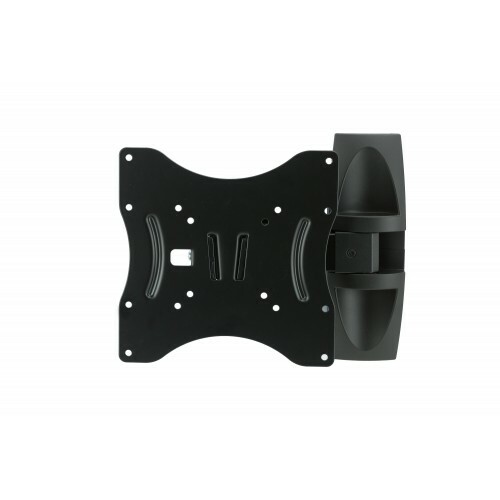 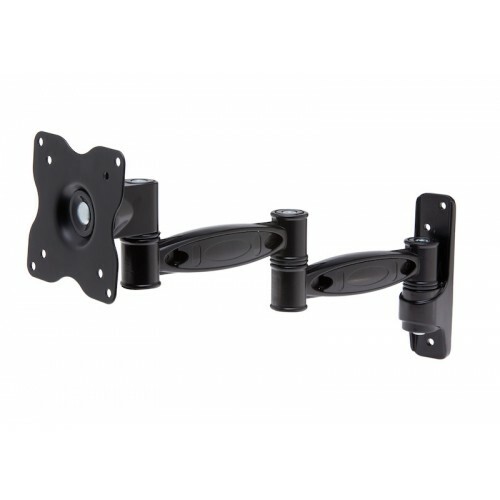 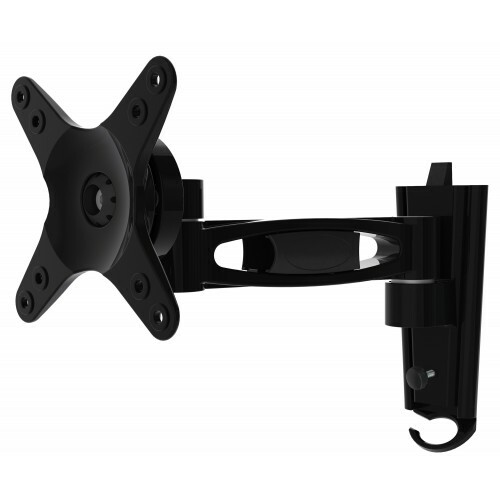 Looking for a swing arm mounting bracket to secure your TV, then you have come to the right place, we have the Best Brands at the Best Prices. 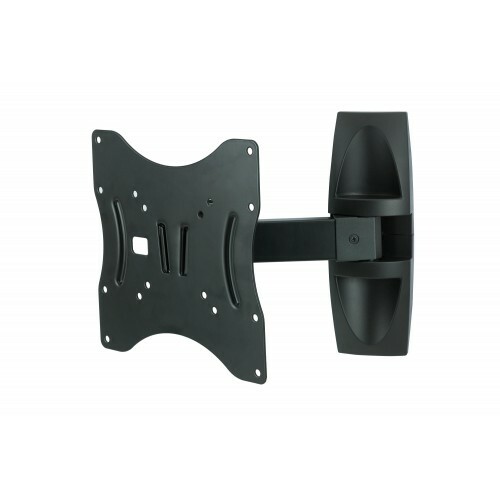 Brands such as Majestic, RV media and many others. 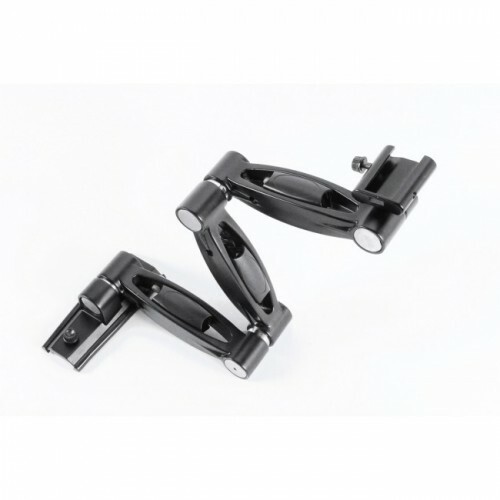 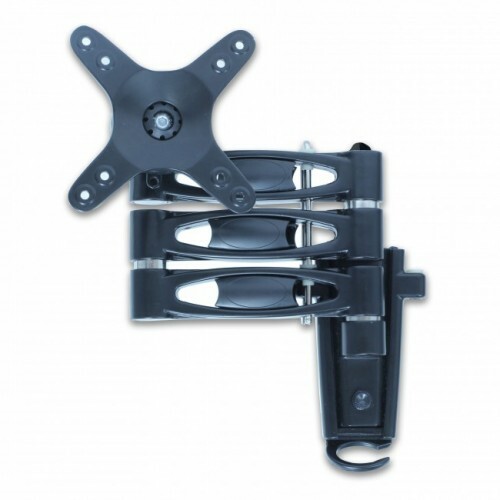 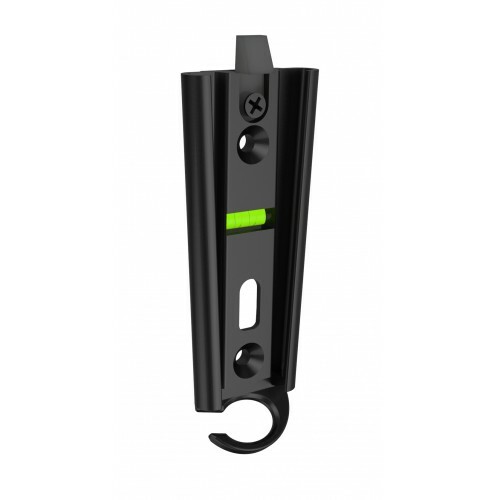 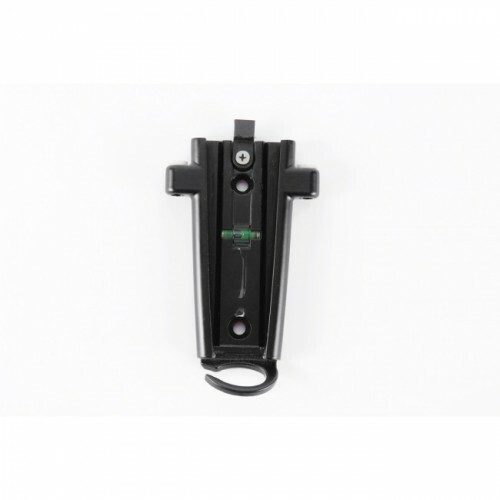 The swing arm mounts we have a perfect for your TV's to safely secure them while travelling, they come with locking pins to ensure safe travelling for your TV. 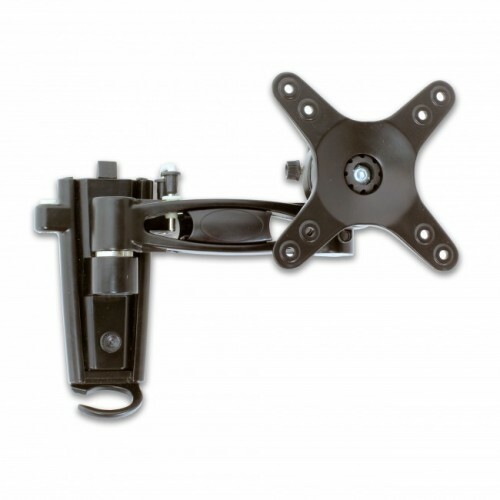 So if you are looking for a swing arm mount or bracket TV for your Bus, Truck, Caravan or Boat, check out what we have to offer. 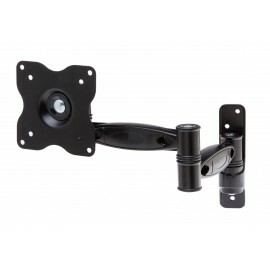 If you can’t find what you are looking for, let our sales team know they will be more than happy to help you out. 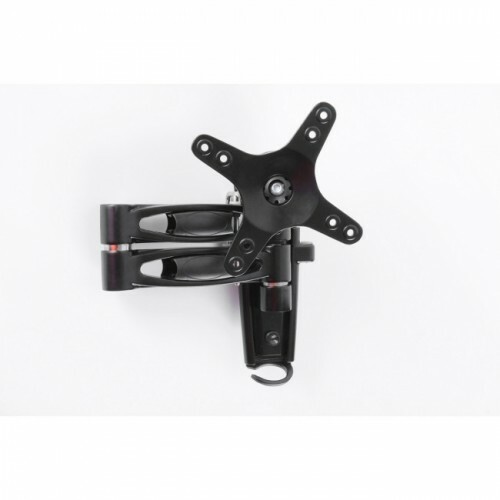 Swing Arm Mounts There are 6 products.